Treat yourself to some of the nation’s finest dance instructors for all of your favorite social dances, while you’re here in South Florida! If you wish to take private dance lessons during your stay, check out our roster of champion dance instructors below. They will provide a discount on your private lessons if you are staying at a Beach Vacation Rentals property. When you send us the dance vacation inquiry form, make sure you tell us your dance preferences. We will provide you with a discount code and the instructors’ contact information so you can arrange your lessons at a time and place convenient to both of you. Instructors provide lessons at a variety of local studios within a two to 30-minute drive. Meet Alex and Tanya Koulik. This couple has danced together for 25 years and has taught ballroom dance for over 20 years, having been featured several times in the New York Times. They have taught the best of the best. Many of their students have won U.S. National Champion titles and many have represented the U.S. in world championships. 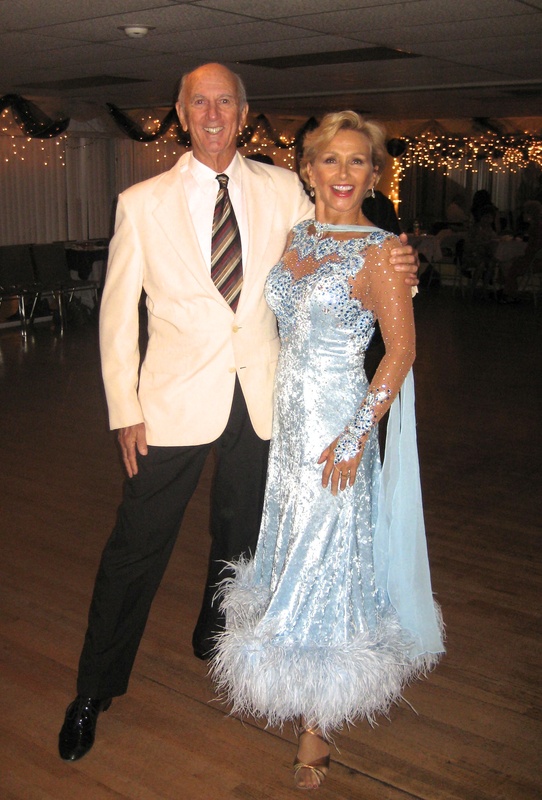 They are available for private lessons in the Fort Lauderdale area at nearby Goldcoast Ballroom in Coconut Creek and Star Ballroom in Pompano Beach. Scott Lappin’s reputation as one of the most respected and trusted dance instructors on Florida’s Gold Coast is well earned. He has been actively involved in the ballroom world for over thirty years, and for 12 out of the last 15 years he has received the coveted Top Teacher award from the United States Pro-Am Ballroom Dance Championships (USPABDC). Scott addresses the dancing needs and desires of the beginner to the most advanced amateurs, social hobbyists, competitors and wedding couples. His accumulated teaching and performing experience is invaluable when it comes to introducing personalized material and guiding his students comfortably into new arenas of fun and development. Although Scott has retired from the professional competitive circuit, he continues to groom select students to national level standards. His clients have received Top Student awards at such events as the highly televised Ohio Star Ball, the prestigious United States DanceSport Championships and the USPABDC. Scott also co-produces the Magnolia Dancesport Challenge ballroom competition held annually in New Orleans. Scott earned his B.A. in Music and Musical Performance, with a minor in Psychology, at Macalester College in St Paul, MN. Currently Scott instructs independently, under the studio name Dance for Life, in various studios in the Boca Raton and greater Fort Lauderdale, Florida areas. Olga Bogdanov is among the most famous and decorated dancers in America. From a bronze medal at the European Championships in 1996 to Russian Open medalists and World Representative in 1998 to Rising Star Champion at the Ohio Star Ball in 2001, Olga has been a premier dancer. Born in Astrakhan, a Russian city on the Volga River, Olga has been dancing since 5 years of age. She started in competition in both Latin and Standard, but soon focused on the Smooth dances. The city of Astrakhan sponsered Olga in trips to Moscow and England for lessons from top flight professionals. In 1996, Olga took Silver at the Russian Open Championships followed by a bronze at the Russian Nationals. In 1998, she placed third at the European Championships in the Standard Division. Late in 1998, US Standard Champions Jonathon Wilkins and Katusha Demidova sponsored her immigration to the US. Now residing in Florida, Olga competes, performs, teaches and even designs clothes. All of this in addition to raising her daughter, Alina! 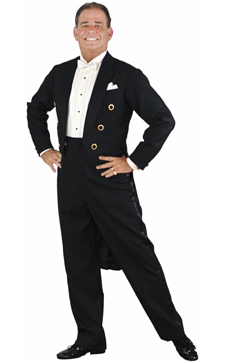 Danny began his career as a ballroom dancer in Atlanta with the Fred Astaire Studio in 1982. 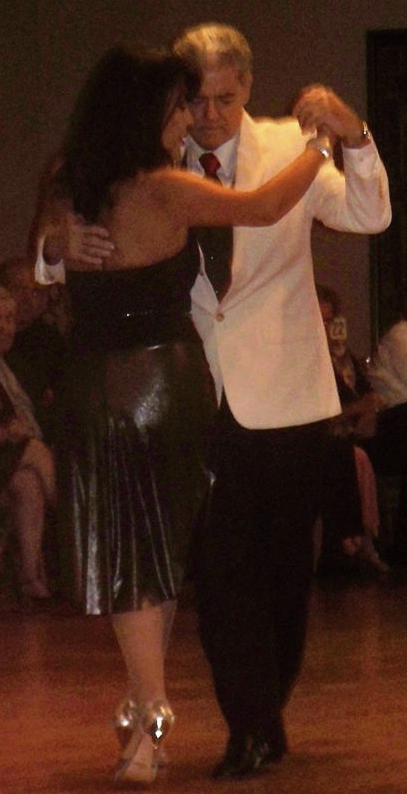 After teaching and competing in ballroom dance, he moved to New York to become a professional performer. Shortly after arriving in New York, he joined the international touring company of the American Ballroom Theater. During his six years with American Ballroom Theater, Danny appeared on stage from Hong Kong to the Kennedy Center, performing to wide critical acclaim. In addition to stage performances, Danny was also seen in such diverse venues as the Macy’s Thanksgiving Parade (1992) and several PBS broadcasts. While he enjoys the recognition as a professional dancer, Danny’s greatest pleasure comes from teaching others the art and skill of dance. In 1987 he founded the Ballroom Dance Program at New York University. He served as director and instructor in the program until 1994, sharing the gift of dance with hundreds. He has taught students and private clients in New York, Atlanta, Georgia, Florida and Asheville, North Carolina. He has won numerous ProAm scholarships and top competitive awards with his students. Though Danny lives in Florida, he continues to teach along the eastern seaboard. 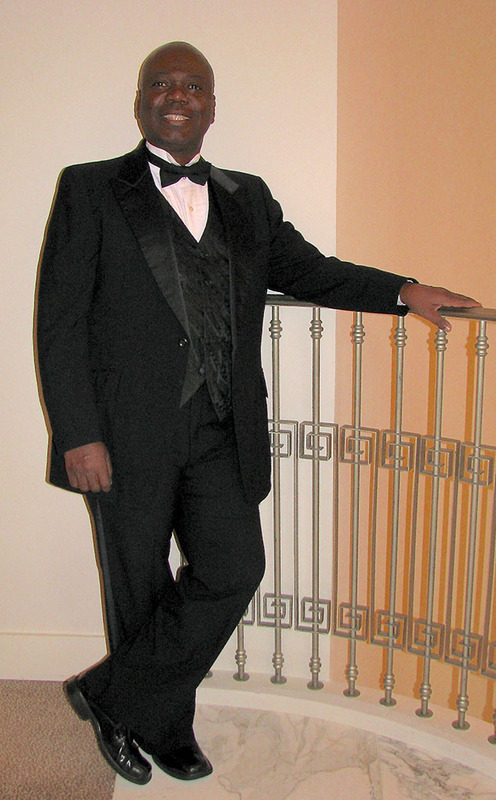 Lee Fox has been teaching Ballroom, Latin, and Disco since 1978, and Country/Western since 1991. He has his licentiate degrees in the International Standard and International Latin Styles and the Theater Arts Style with the Imperial Society of the Teachers of Dance (ISTD) and his masters degrees in the American Smooth and American Rhythm Styles with the National Dance Teachers Association (NDTA). Lee is registered to adjudicate with the National Dance Council of America (NDCA) and the World Dance Council (WDC). 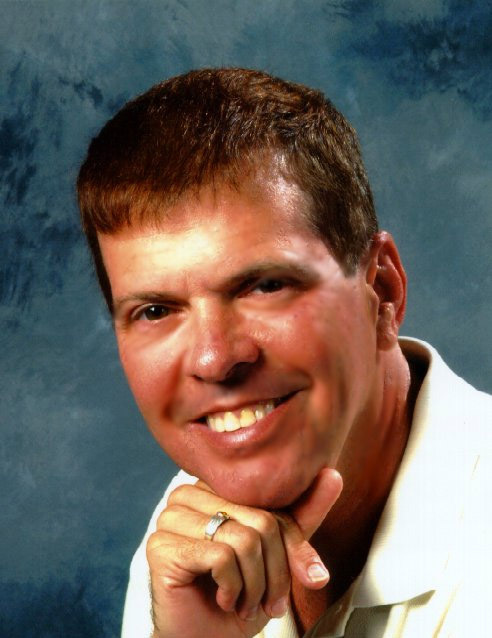 A former professional and pro-am ballroom competitor, he has judged many competitions in the United States and abroad including the United States Dance Sport Championships (USDSC). Lee is currently the president and examinations chairman of the National Dance Teachers Association of America (NDTA) and serves on the Invigilations Committee and the Championship Criteria Committee of the National Dance Council of America (NDCA). Lee is originally from Georgia but now calls Fort Lauderdale, Florida his home. Yes, that really is her last name. Jody draws from years of competing, performing, and a lifetime of studying body movement to inspire and encourage dancers to experience the joy of dancing. She has been dancing and teaching at Star Ballroom in Pompano Beach, Florida since 2000. Jody is certified by the National Dance Teachers Assoc. in the USISTD American Style syllabus. She completed “Move like a Champion” Training with Diane Jarmolow. She is Vice President of NDTA (past president) and has served as Secretary to USABDA and USA Dance. Jody won Pro-Am Open championship in American Rhythm at Grand National in 2007, and Florida Superstars in Clearwater in 2004. She placed in Rhythm in Millinium Dancesport, Tampa, and Dance Heat in Boca Raton. She was featured in a Boca Magazine Feb. 2012 article about dance as exercise. She is also a Black Belt Level teacher in the Nia Technique – a martial arts, yoga dance. 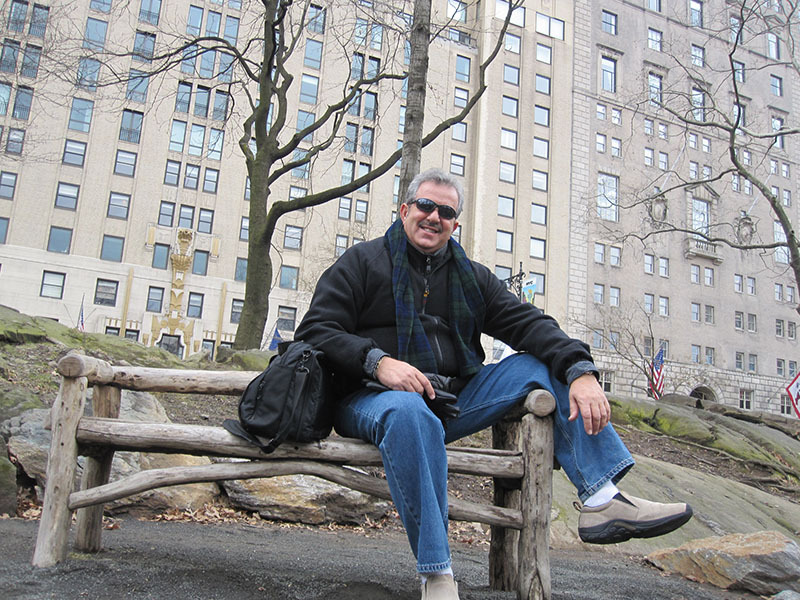 Juan is a dance instructor who has enjoyed teaching the world how to dance since 1978. He teaches dancing in both English and Spanish. Juan came from Cuba in 1970, and went straight to New York City during the height of the Disco/ Hustle era — the hottest dance around at that time. Juan teaches independently, under the studio name Morales Dance World, in various studio locations throughout South Florida. He has won Top Teacher Awards several times and also various Pro/ Am titles and scholarships, plus Top Competitive Awards with his professional partners and students in all the levels. 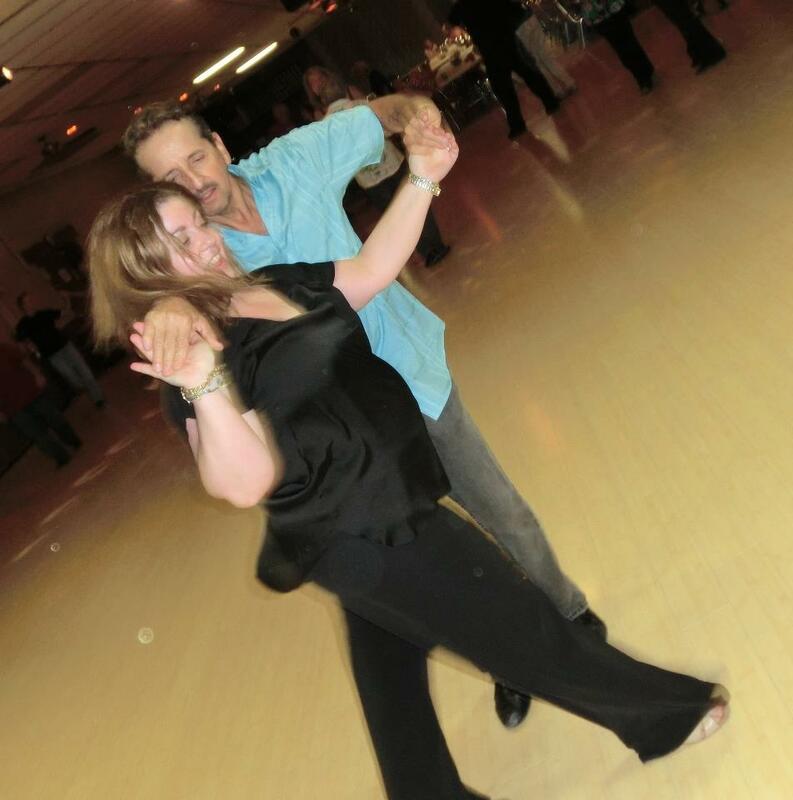 Juan teaches singles and well as couples – Beginners through Advanced, Social Dancing and Competitive Dancing. YOU DO NOT NEED ANY PREVIOUS EXPERIENCE IN DANCING TO TAKE PRIVATE LESSONS. Horacio has been a prolific Argentine Tango teacher in Miami and Fort Lauderdale since 1995 (Milonguero,Salon or Del Centro and Canyengue styles). He teaches beginners to the most advanced through private lessons, a weekly practica, and many milongas over the years. Manny and Fabiola host the popular, weekly “La Pituca” milonga at Star Ballroom in Pompano Beach. It is open to the public and everyone is welcome to attend. The couple began their Argentine Tango Journey many years ago with Daniel Lapadula. They have studied and developed an elegant salon tango style focusing on technique and clean movements. They continue to learn from the tango pros at every opportunity, and are constantly working on perfecting their technique. Manny and Fabiola enjoy teaching the true Argentine Tango — Salon Style. Their teaching makes emphasis on good posture, elegant walking and solid Tango fundamental movements like caminatas, ochos, molinetes, boleos, lapices, enrosques, etc. All in all resulting in a smooth, harmonious and enticing dance that complements the inviting tango melody. Their studies have included seven years of intensive training with Roberto Maiolo; private clinics in Rosario, Argentina with Master Orlando Paiva Sr. and his sons. Countless hours of intensive workshops with Tango Masters like Miguel Angel Zotto, Metin Yazir, Cesar Coelho, Guillermina Quiroga, Guillermo Salvat & Sylvia Grynt, just to name a few. Susan has been an avid Latin dancer since the age of three. She danced weekly with her family and has never stopped. During the 1980’s Susan began competitive dancing and won three National Country Western Division One Grand Champions with Grant Austin. After retiring from Country Western, she began competing with numerous dance champions Matt & Tim Auclair and Terry Roseborough and won several West Coast Swing Championships in Strictly Swing with Ron Christy and Advanced Jack ‘n Jill with Robert Cordoba. Traveling, teaching workshops and doing choreography nationwide, she has had the opportunity to meet and work with wonderful people in her travels. In 1992, she helped charter the South Florida Swing Dance Society and has been one of the driving forces to keeping the dancing alive in South Florida and is presently the Social Director of the SFSDS. Beth and Bruce Perrotta are among South Florida’s foremost West Coast Swing instructors, and are the owners/directors of “Miami Dance Magic,” an annual WSDC sanctioned swing event each July. They founded DanSynergy, Inc., and through their company have been a part of the foundation of WCS growth in Florida. Together they have developed and sponsor monthly workshop weekends with national level instructors and hosted dance evenings to share with the community. Their goal has been to elevate the level of dance through strong fundamental instruction, and introduce new music and dance ideas from around the country. Beth studied dance as a lifelong passion. Focusing on ballet and jazz, she performed in musicals throughout school and then professionally in musical productions with the “Pennington Players” theatre group in New Jersey. Beth eventually moved to Florida where she trained with ballroom professionals, bringing her to the dance scene in S. Florida. Bruce Perrotta played semi-pro football for over 20 years, but switched to dancing. As he puts it “It’s much easier on the body and the people I lineup with are a lot better looking”. In 2000, he was exposed to West Coast Swing and has been consumed with it ever since. In 2003, Bruce and Beth began competing together nationally in WCS, and attained their GSDTA dance teachers certification in 2006 after training with Skippy Blair’s Golden State Dance Teachers Association. They attend many Florida and national WCS events to compete, teach and judge. They continue to train with top nationally known professionals and bring back the latest in style and technique to their growing student base. In an effort to give back to the community, and to inspire more youths to get involved, Beth and Bruce started the Perrotta-Midiri Foundation in 2008 and committed to personally fund a scholarship for 10 years. They recently presented the 5th annual $500.00 Florida Youth Swing Dance scholarship to a Florida youth for achievement in West Coast Swing, good citizenship and academic excellence. Carl is a dance champion and was crowned King of the Hustle dance at Lincoln Center (NYC), and has been inducted into the Hustle Dance Hall of Fame. He has taught for some of the prestigious Ballrooms here in South Florida, such as Star Ballroom (Pompano Beach), Goldcoast Ballroom (Coconut Creek) and currently teaches Ballroom dance lessons at Astrid Audet Academy of Ballet (Fort Lauderdale). Carl and his dance partners perform several dance routines such as Waltz, Salsa, Hustle, Tango and many more for any occasion. 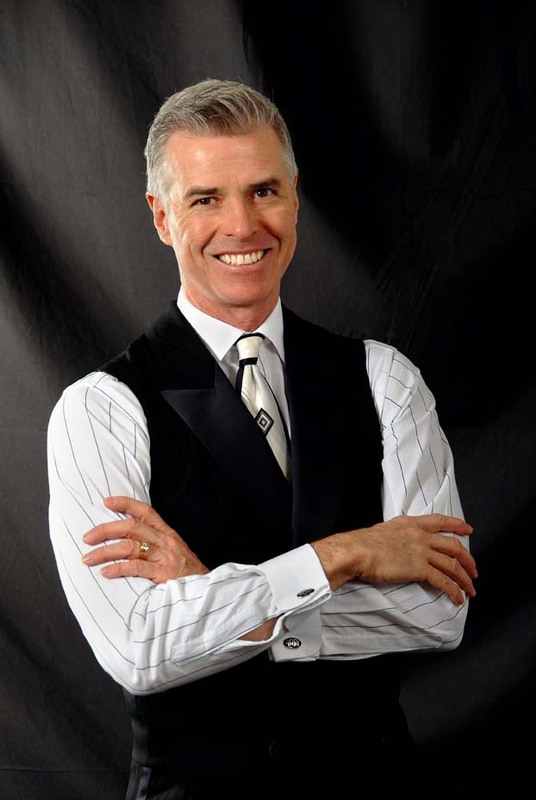 BallroomDance Sport USA has been under the management of Daniel Maloney for 30 years. He brings to the sport, 32 years of experience. His school has been ranked number one in the state of Florida for many years. He has worked on the Caribbean line of cruise ships as Dance Director and performer. He has won the Florida State Championships Top Teacher award, seven years consecutively. He has gold medaled in the United States Championships 27 times. His students have won awards too numerous to list in every category. Damien took his first dance lessons in the third grade at the age of 8 yrs. old beginning with tap and jazz. His formal ballroom training began at age 10 and by the age of 15, he had already won the Pro-Am United States Junior Latin Championships. Damien’s training continued with many exceptional dance greats from his parents Daniel and Catia Maloney to the United States 9 Dance Champion, Denise Lazo who presented him in many of his Pro-Am Championship wins. He has also taken many titles and first place awards in International Standard categories. Damien is 23 years old, born in Boca Raton, Fla. and raised in Delray Beach. He is a regular at all of the local Salsa dances and a real “People Person”. His favorite dances are Salsa, cha cha and rumba. When he’s not on the dance floor, you will probably find him where the surf is up anywhere from Nicaragua to Costa Rica or Puerto Rico with his favorite sidekick “Chief” by his side. Damien is also a licensed EMT. Damien is a talented, energetic teacher who really loves what he does and is a pleasure to dance with.